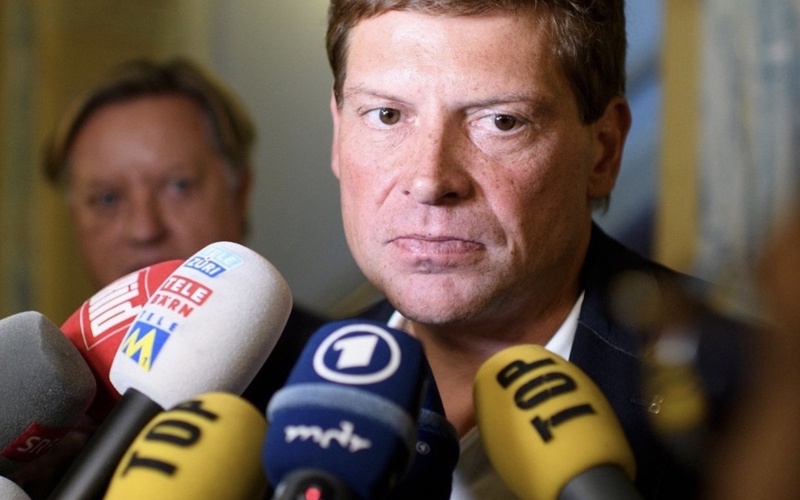 Former Tour de France winner, Jan Ullrich, was released from police custody in Mallorca, Spain over the weekend, after being handed a restraining order by a Spanish judge ordering him to keep away from the German actor Til Schweiger. Ullrich was arrested by Spanish National Police last Friday evening in Palma, after allegedly breaking into Schweiger’s property, which abuts his own. The German film star was hosting a party when the ex-pro cyclist jumped a fence and then accosted and allegedly threatened Schweiger, reported the Spanish newspaper Diario de Mallorca. Ullrich’s lawyer, Wolfgang Hoppe, confirmed to the German Press Agency (DPA) over the weekend that an incident had taken place, but did not provide any further details. After spending the night in jail, Ullrich arrived at a courthouse in Palma the following morning wearing shorts, with his torso bared and his head covered by a sheet from the nearby public hospital. The judge ordered that Ullrich keep at least 50 meters (164 feet) away from Schweiger, the Diario de Mallorca reported. 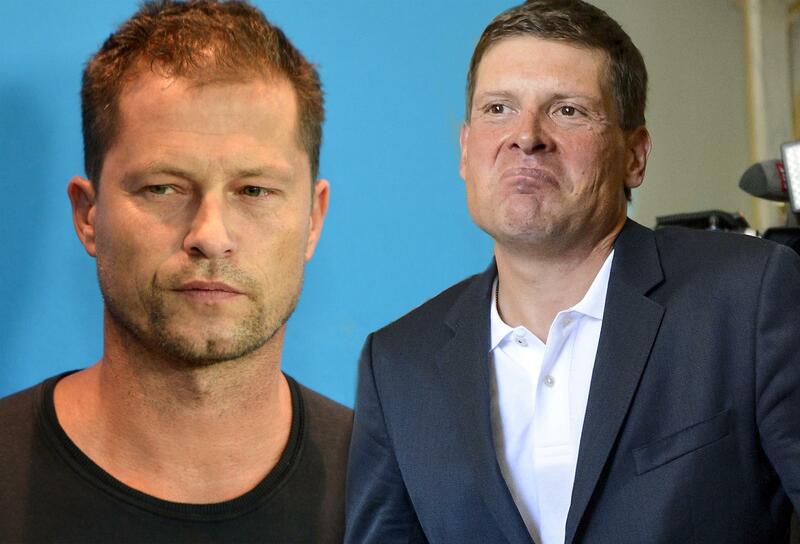 Schweiger told Bild that he and Ullrich had previously been close but their relationship had deteriorated after the break-up of the latter’s marriage. Now on his second marriage, Ullrich told Bild about the effect that the break-up of his latest marriage is having on him. “The separation from my wife Sara, and consequently from my children, has thrown me into the deepest despair,” he said. “I haven’t seen my boys since Christmas, and we also find it difficult to speak to each other. He added: “For my children’s sake, I’m undergoing therapy. I became agoraphobic. I couldn’t sleep.